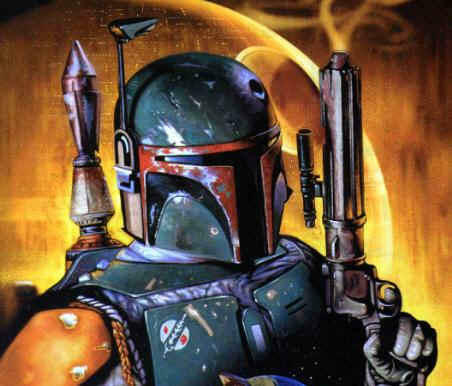 Boba Fett coming to clone wars in season 4 in full armor!. . Wallpaper and background images in the ster Wars: Clone Wars club. this sohuld be really goood!! !